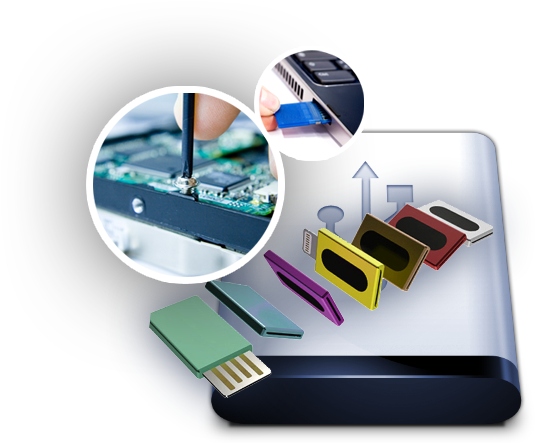 As maintaining a high rate of 90% of data recovery success for several decades, Jiho is always playing great performance in recovering lost data from wide range of data storage cards such as hard drives, USB drives, memory cards, etc. What's more, it is experienced to restore data directly from many popular android brands as well as iOS devices, for which it has gained a great reputation among the government officials and the IT companies. Jiho makes itself well-known by its great reputation of repairing damaged or corrupt data for years. It has successfully helped customers repair data in various formats no matter what damage may cause the data inaccessible, which includes operation error, viruses, system crashes, corruption, hardware failure and more. 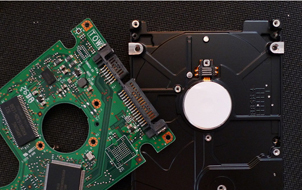 Jiho, one of the most competitive data recovery services providers, has been dedicated to data recovery and repair services for several years. 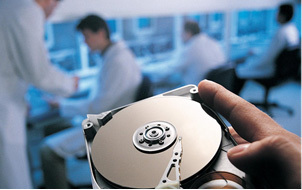 By a large group of sophisticated workers, ever-evolving technology, absolute data confidentiality as well as apprehensive customer sevices, Jiho has successfully contributed to thousands of intricate data recovery and repair cases for both home and business, which is a convincing evidence of its leading place in this industry. 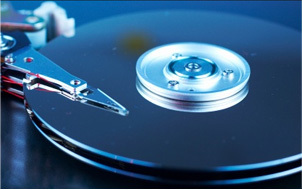 Some of the official departments and many IT companies render their trust in us and recommend our company to their fraternities for they have received satisfying data recovery services from us. Recover "irrecoverable" data: even though the deemed irrecoverable data declaimed by other companies, we will successfully recover it for you. Copyright&COPY; 2018-2018 JIHO INC. All Rights Reserved.